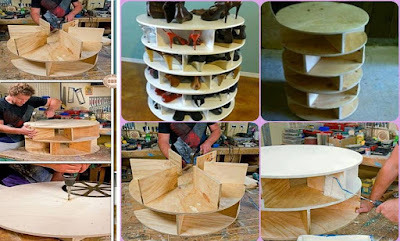 Dwell Of Decor handmade How To Build Revolving Shoes Cabinet Alone !!! 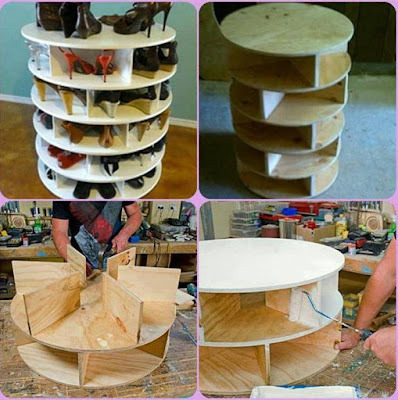 How To Build Revolving Shoes Cabinet Alone !!! 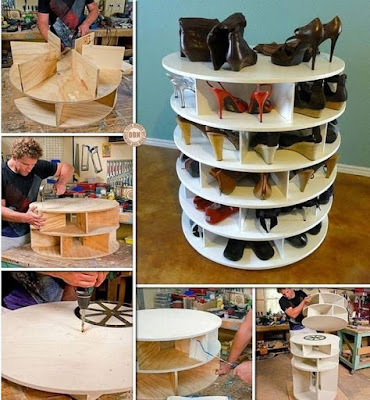 Its Amazing Idea for small spaces, and women how has too much shoes. This storage idea will organize all your shoes. 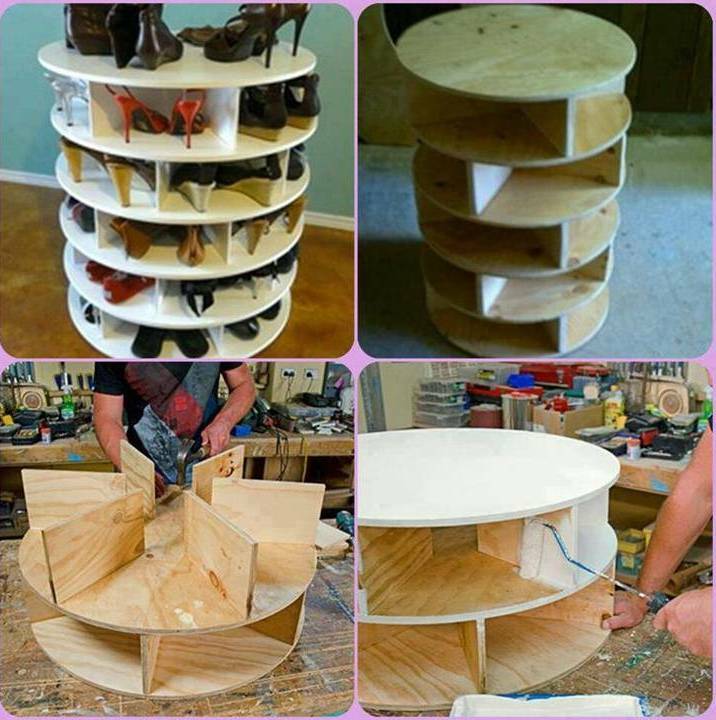 And it very easy to make in your home, or you can told any Carpenter to build it for you.